Mellékletek. Electric starter, batteries, start stop panel, (exhaust available upon request), CAT standard generator , efficient remote cooler and optional an engine driven radiator can be provided. Egyéb információ. 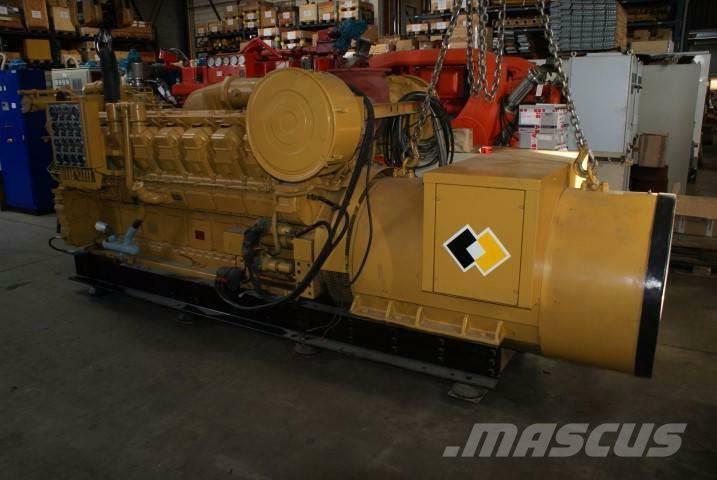 This 1600 kVA generator set is in excellent condition. 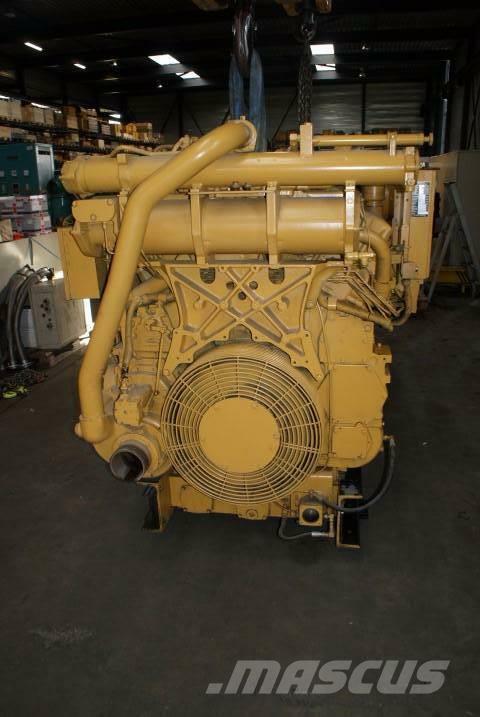 Please also see our other Generator sets available on stock, and even more of these units are available. 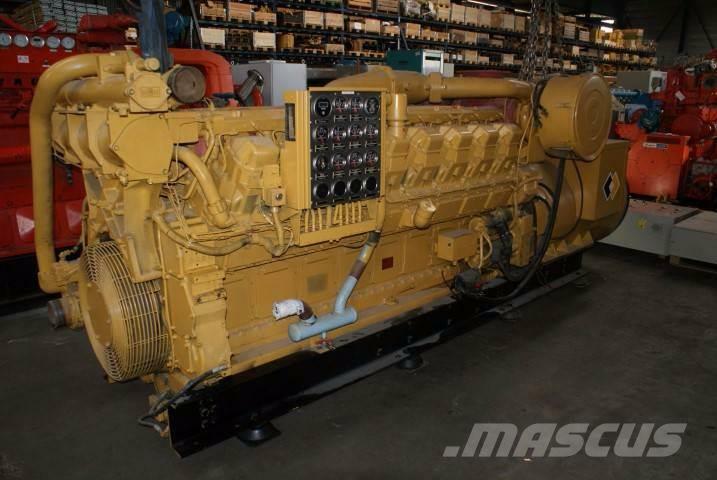 Check the diesel power holland inventory, and come and see the units. 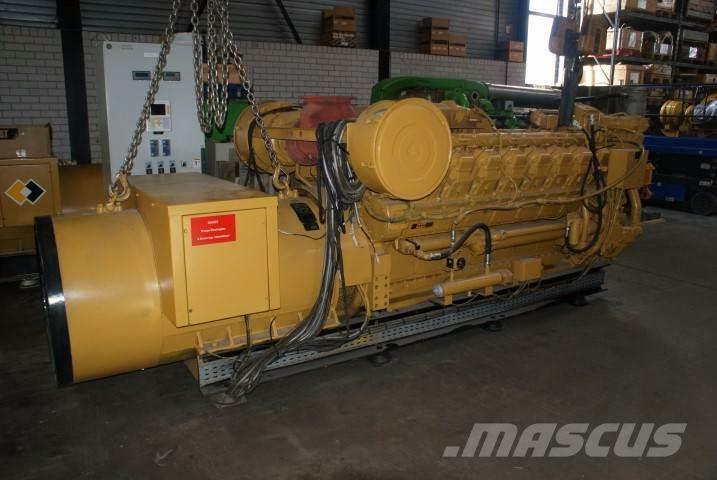 As well 1500 kVA generator set, 1200 kVA generator set and 2000 kva generator set available from stock with low running hours.